Union minister Harsh Vardhan today said the government has set a target of doubling the tiger population in the country. Speaking at an event here in the run-up to the 'International Tiger Day' on July 29, Vardhan said if tigers are conserved, the country will then also be able to protect environment and deal with environmental threats that exist in the world. "To conserve tiger, it is necessary to increase their population. We have a target of doubling the tiger population," the minister of Environment Forest and Climate Change said. He said that India has 70 per cent of the world's tiger population. The preliminary census data of the ongoing tiger census is showing rise in the population of the big cats in the country, which is a "big thing", he said. Vardhan said children should play a vital role in protecting tiger and environment. Earlier this week, the government had, while quoting preliminary census data, said that the population of tigers is on the rise. 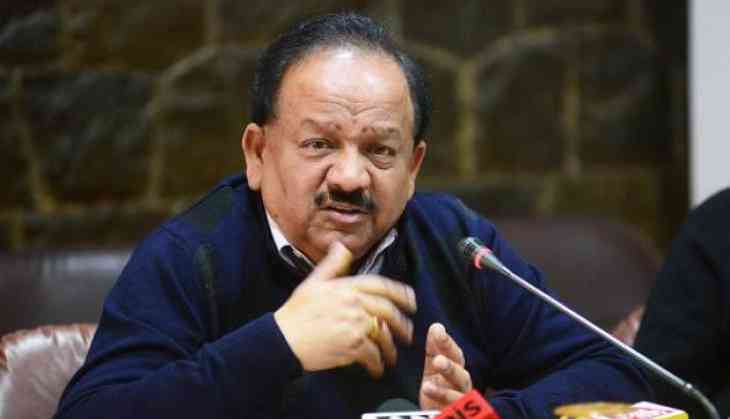 Vardhan had also informed the Rajya Sabha that advanced strategies are being adopted to tackle the human-animal conflict and detailed advisories were being issued to the state governments. At the event, children took part in various programmes and senior officers of the ministry were also present.